UAVAid co-founder Daniel Ronen briefed on the Hansard UAV system to the Rt Hon Penelope Mordaunt, Secretary of State DFID and Matthew Rycroft CBE, Permanent Secretary DFID, as part of the Department of International Development‘s Technology Week programme. 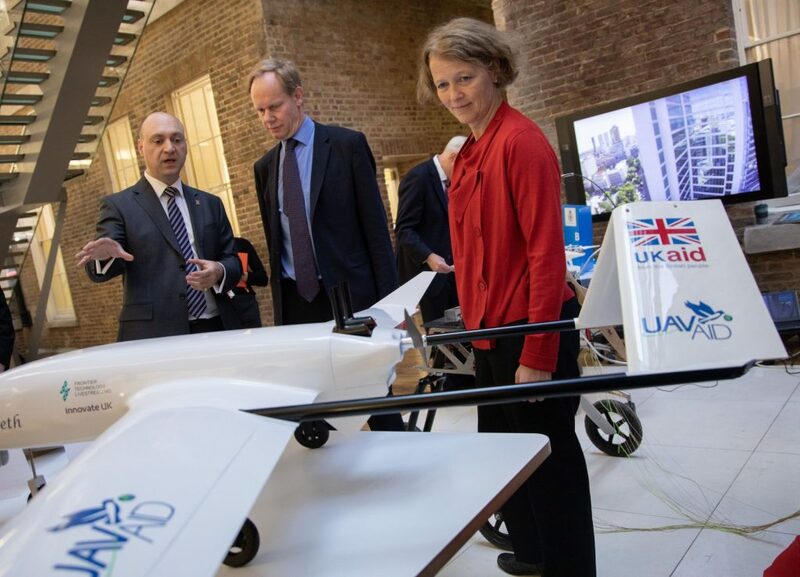 The briefings took place at 22 Whitehall in central London as part of a showcase of key UAV innovation technologies aimed at enabling the work of DFID and other aid agencies to be made more effective, faster and cost effective. The briefing included a static display scale model of the UAVAid Hansard UAV, as well as video footage from the recent Malawi field programme. Daniel Ronen briefing Rt. Hon. 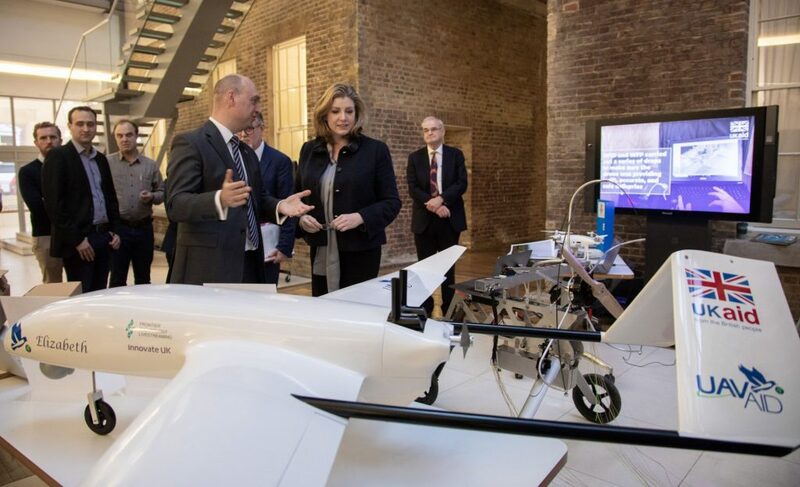 Penelope Mordaunt, Secretary of State for International Development, on the Hansard UAV system and the positive impact it can have on the delivery of services to remote and emergency contexts. Daniel Ronen briefing Matthew Rycroft CBE, Permanent Secretary at the Department for International Development, and Charlotte Watts, DFID Chief Scientific Advisor, on the Hansard UAV system. 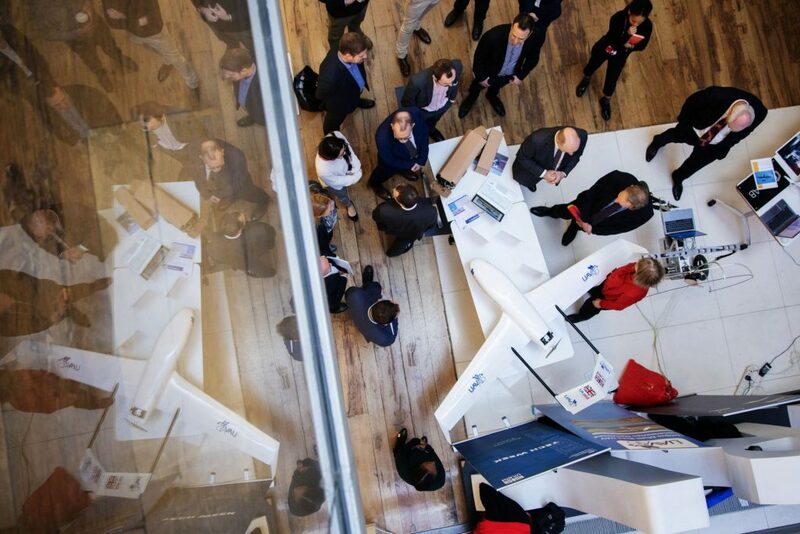 The scale model of the Hansard UAV was a central feature of the static display. The event was discussed in the Civil Service Blog.